Even though the 70’s are long gone, the hustle never went away. Hustle is necessary in business to keep you moving forward. 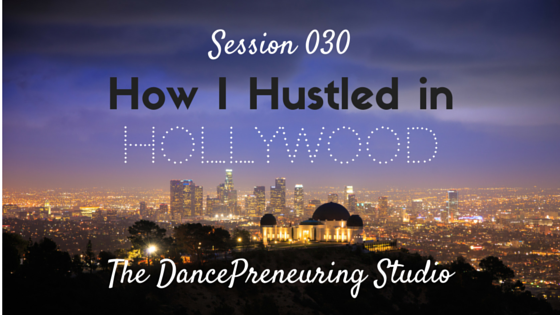 In this session of The DancePreneuring Studio, I share 10 lessons that I learned in Hollywood, doing a new style of dance called The Hollywood Hustle and how they apply to your life and business. Step to Success: Just as steps are necessary in a dance, there are steps to success in your life and business. In this segment, we discuss a step in the form of an app, a book, or a concept that will help you move forward. Today’s step is foam rolling which helps with muscle release and tension. Check out Dr. Mark Cheng’s 4 videos on YouTube explaining how to start foam rolling. The Dancers’ Dialect: Dance terminology as it relates to life and business. This week’s term is hustle. Freestyle Flow: I have kombucha on my mind and I share the benefits of probiotics and this lovely drink that’s yummy and good for you. 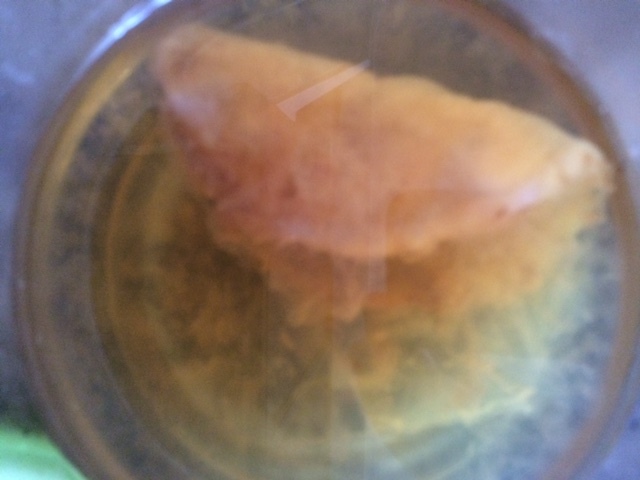 Also check out these buy cipro pill resources on probiotics and kombucha, and an image of one of several S.C.O.B.Y.s (symbiotic culture of bacteria and yeast) that I have from kombucha that I make at home. Feature Presentation: I was reminded of 10 things applicable to dance or anything else from a recent masterclass featuring Ballroom B-boy Hip Twist and Boogaloo Shrimp from the Breakin’ Movies. 1. Learn to trust your partner and let him lead. 2. Be mindful of the change in directions and know where you’re going. 3. Learn basic foundations but feel free to be creative with them. 4. Take ownership of who you are and your abilities. 6. Put quality into what you do. 8. Don’t wait for others to validate you. 9. Get excited that you are out of your comfort zone.